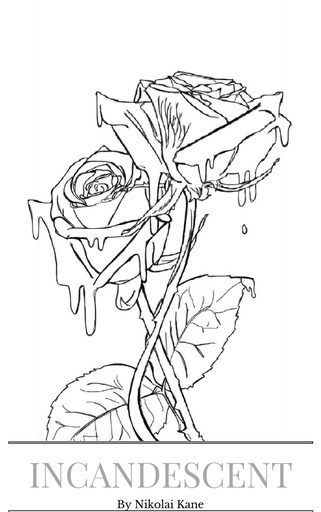 a progression of sorts, a reflection on myself and who i am with and without myself. 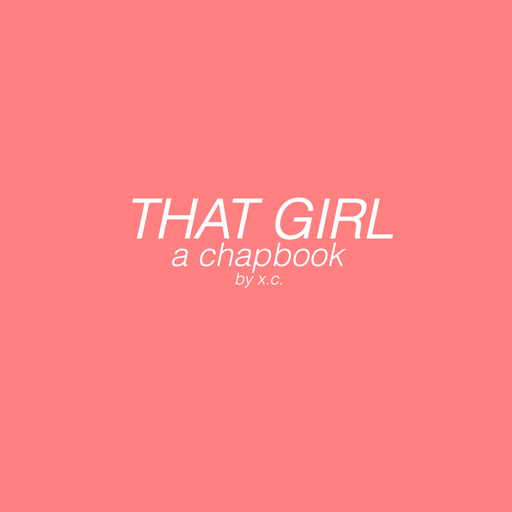 a tale of ups and downs and back downs, 'that girl' talks about the fear of not knowing your own self, feminism, anger, & more. 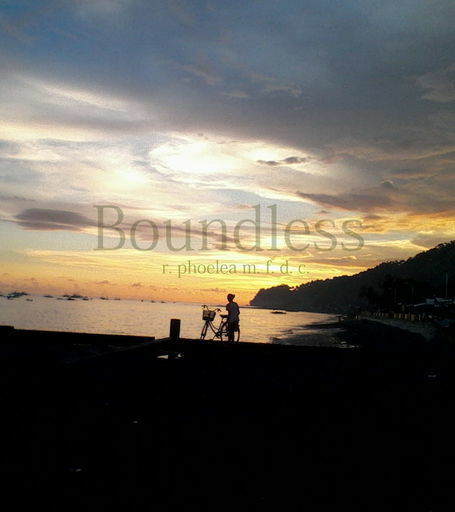 r. phoelea m. f. d. c.
Boundless is a chapbook about current universal issues, stories, and ideas in the Philippine locale. It is based on observations made by the author in her routine as a homie, student, teacher, and human. 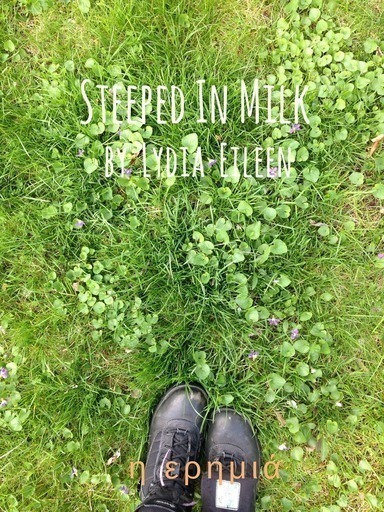 32 poems about love, loss, and the bitterness that comes with being something godly. 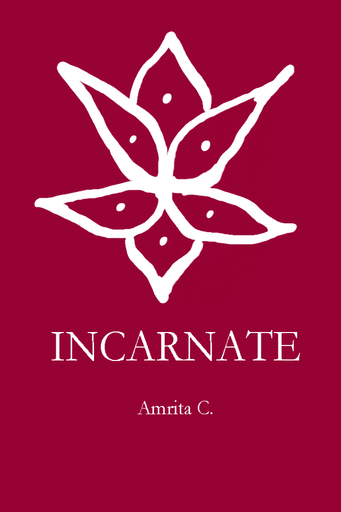 A collection of poetry, each based on one of the ten forms of the Hindu goddess Shakti. 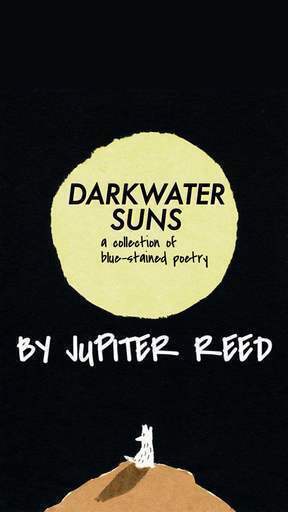 A hodge podge chapbook. If you wait long enough you can forget everything. The wild peeling at my neck, closed hands opening up like hard buds in the Spring, what it felt like to be whole and asking to be broken. 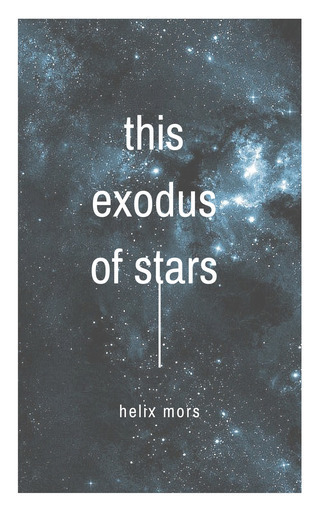 six poems on change, dreams, hope, gender, and stars. we do not choose who we become. "An empire built on wolves doesn't need another." 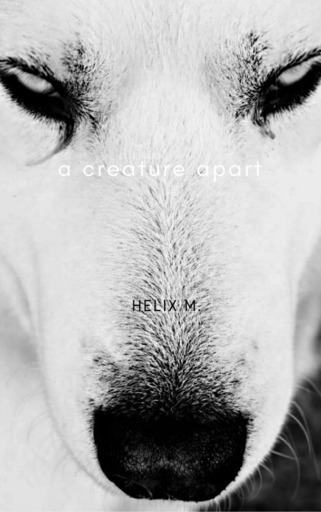 12 poems on abandonment, separation, loss, gender dysphoria, loneliness, lost love, and depression. 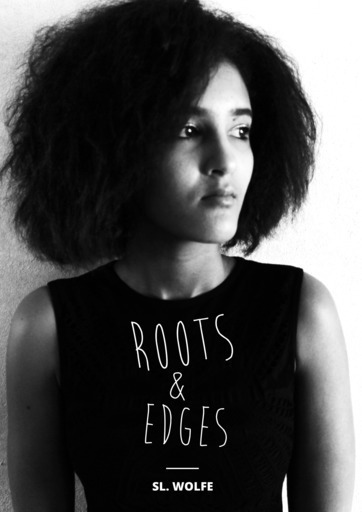 Anecdotes and thoughts from a curly haired girl. A true story about the bittersweet relationship between a girl and her rebellious curls.
. 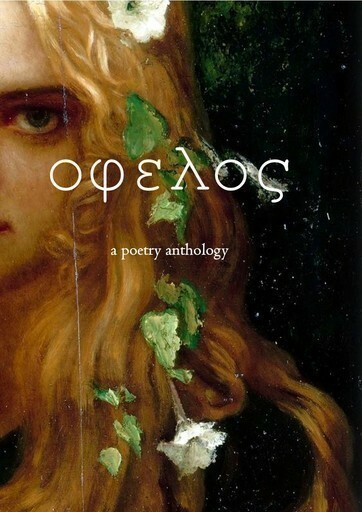 The Dead Anon Poets Society's Chapbook ~ Mythologies, worlds & other sins . 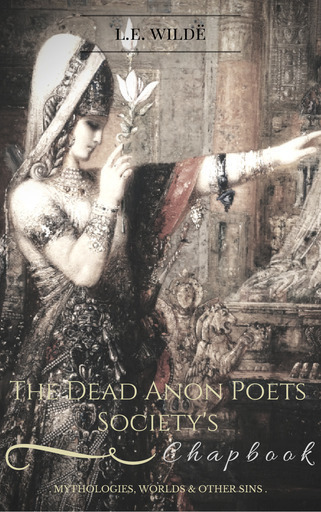 The first anthology of the Dead Anon Poets Society, the one and only anonymous poets clique.